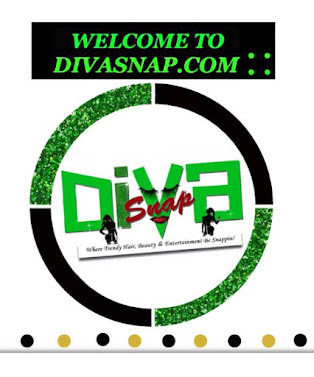 DIVASNAP.COM: JOIN BEYONCE FOR HER 2013 PEPSI SUPER BOWL HALFTIME SHOW! 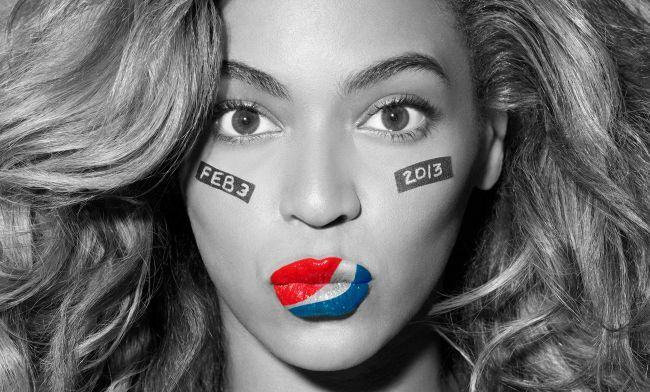 JOIN BEYONCE FOR HER 2013 PEPSI SUPER BOWL HALFTIME SHOW! bEYONCE WANT YOU TO JOIN HER FOR UPCOMING HALFTIME SHOW! Fans will have the chance to kick off the first ever crowd sourced Halftime introduction and welcome Beyonce to the stage. Pepsi and Beyonce are inviting fans to help make this year's Pepsi Super Bowl Halftime Show the most memorable and compelling Super Bowl performance ever. 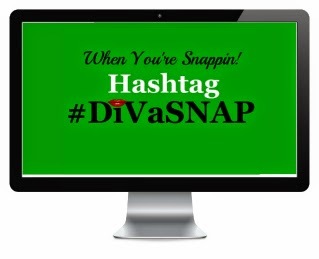 Beginning on Saturday, December 29th, fans are encouraged to submit photos of specific poses in hopes of being selected for a chance to be part of a crowd sourced Halftime introduction spot and welcome Beyonce to the stage on CBS on February 3, 2013. 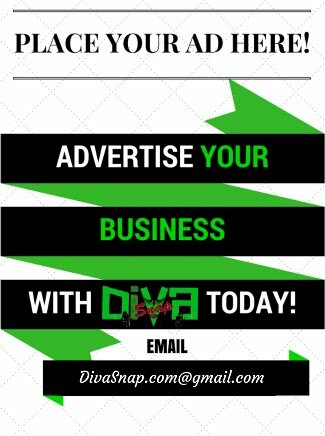 In addition, people who submit their photos will be entered into a drawing for a chance to be one of 50 lucky fans selected to perform on the field as Beyonce and her dance team take the stage during her Pepsi Super Bowl Halftime Show. In order to enter, fans will have to log on to www.pepsi.com/halftime and enter photos for specific poses, such as head bops, toe taps, jumping, and more. See below for additional rules of photo submissions. The site goes live tomorrow (Saturday)...so get your best pics ready!